Hi! My name is Jodie and I have been driving my clients for Uber for over a year. If I have driven you, it was my pleasure. I’ve coined a new term Uberpreneur and am in business for myself to serve those who need assistance with my newfound venture. If you were referred to this website, please ride along as I share my money making “Freedom Business” experience with you. Uber makes my life so much easier and I now visit friends and family, work when I want and experience life like never before. You can to! All of my mileage and repairs are tax-deductible and I get to meet new friends and recommend restaurants and things-to-do via tips and ideas from my riders. ** it takes about 3-days to confirm your driver account. Be sure and use my promo code above. Please share this page with a friend! 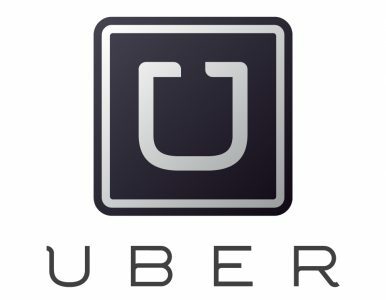 How to make money with Uber. A day-in-life with Jodie in Houston. Straight from the front-lines interview with Jodie as she explains the perks of being a mobile business driver. ** Please check with my schedule. When I am not in my home market, I am Uber-cationing with friends in their city, but drive while I am in town to meet new clients. Next Post My business referrals!